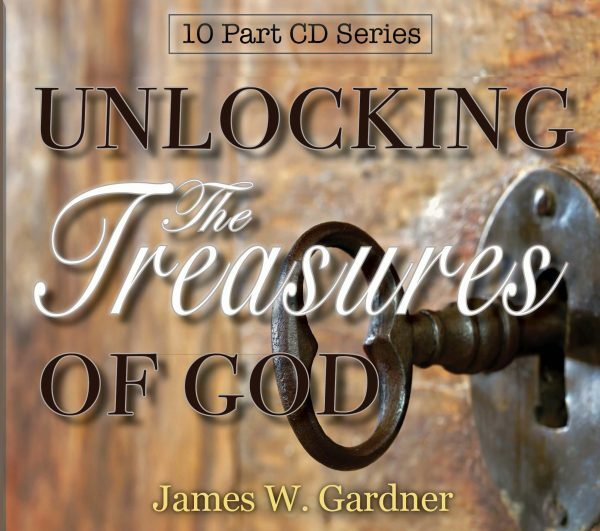 10 Part CD Series – The Treasures of The Creator, which Adam had access to in the beginning, became hidden in the realm of Heaven. It is only through the keys of proper spiritual position that these treasures can be unlocked. The Treasures of The Creator, which Adam had access to in the beginning, became hidden in the realm of Heaven. 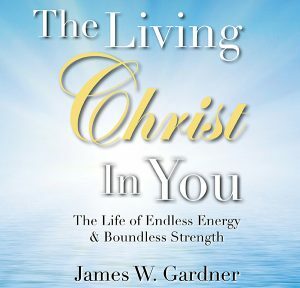 It is only through the keys of proper spiritual position that these treasures can be unlocked. Jesus spoke of these keys and demonstrated how to operate in them. 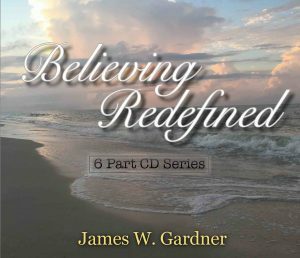 In this teaching series by Pastor James Gardner, you too can develop these major keys in your own life and begin experiencing the treasures of God pouring upon you! 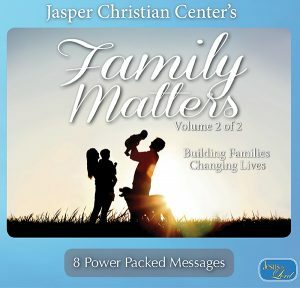 Our Father God has prepared magnificent treasures especially for you and they are waiting in the sky vaults of Heaven!